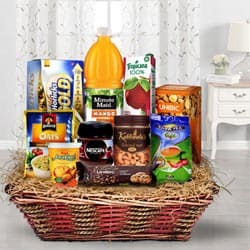 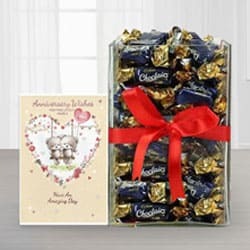 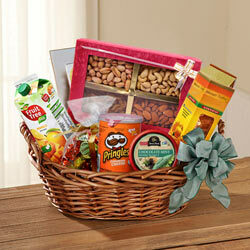 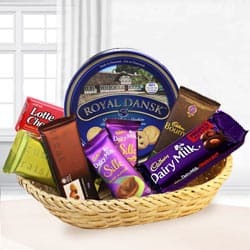 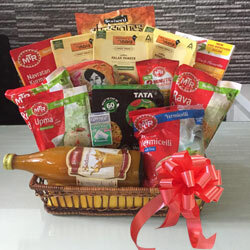 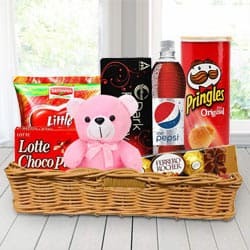 Order this Attractive Gift Basket of Coffee N Cookies for Dad to fill their hearts with happiness and your love. 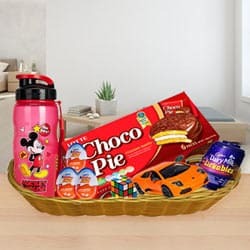 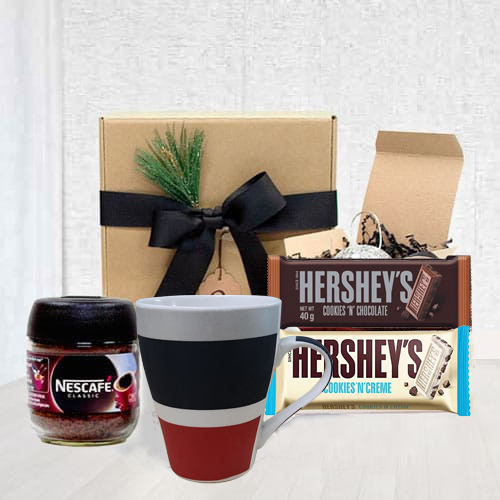 This Gift Hamper includes Starbuck Coffee Mug, Nescafe Coffee Powder, Hersheys Cookies N Cream Bar and Hersheys Cookies N Chocolate. 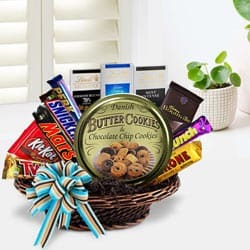 All these are beautifully arranged in a box.